Time to get ready for Shane Dawson’s Conspiracy Series! 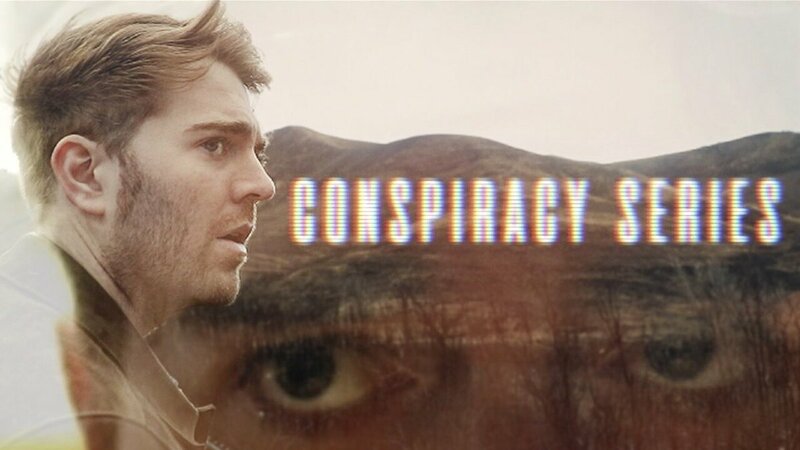 Shane Dawson is back today with his new conspiracy series, and we are so excited! food now and get ready for the first Shane Dawson series of the year!